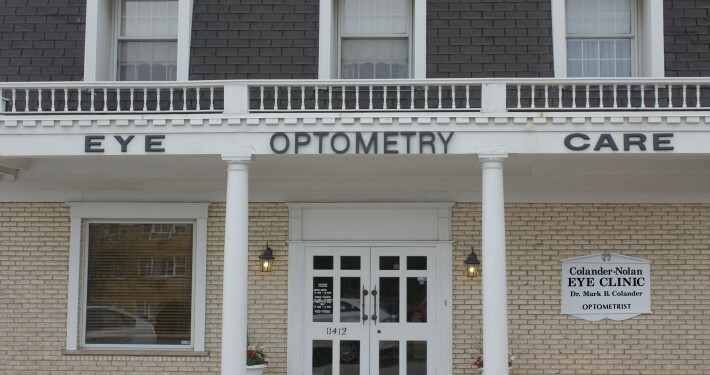 Colander-Nolan Eye Clinic – Colander-Nolan Eye Clinic offers a full array of optometric services to help you maintain healthy vision. Comfort and convenience are the hallmarks of Colander-Nolan Eye Clinic’s office operations. 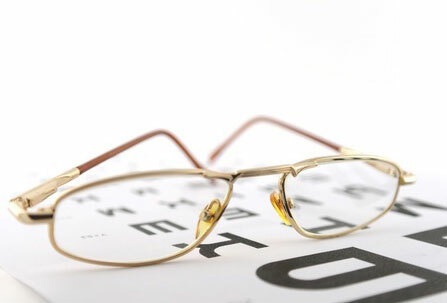 We offer a full array of optometric services to help you maintain healthy vision. From the treatment of red eye, removal of foreign bodies, and glaucoma management, Colander-Nolan Eye Clinic is equipped to handle all of your eye care needs. 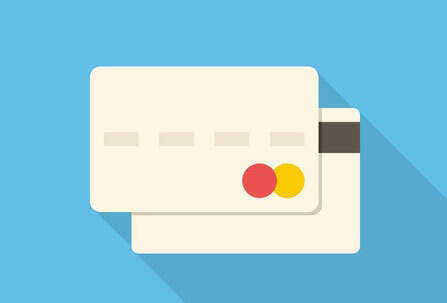 Learn about our Insurance and Payment options. 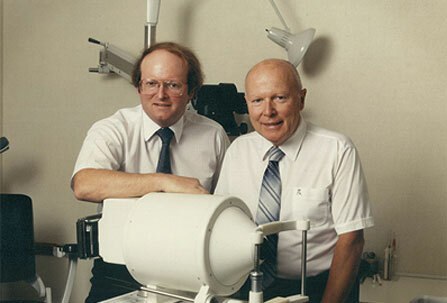 Read about the history of Colander-Nolan Eye Clinic.